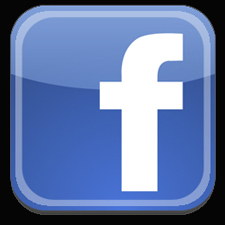 Are you hiring the right person for the job? 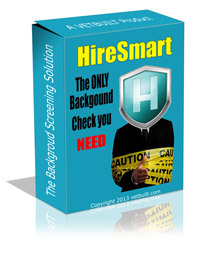 A HireSmart background check can make the decision-making process easier by verifying a job candidate’s information. We use both at-the-source record searches and the industry’s most reliable criminal conviction database to provide you with background checks that are comprehensive, accurate, and timely. HireSmart is a proprietary background check service that delivers fast, accurate, and reliable results to help you make ﻿better﻿ hiring decisions.